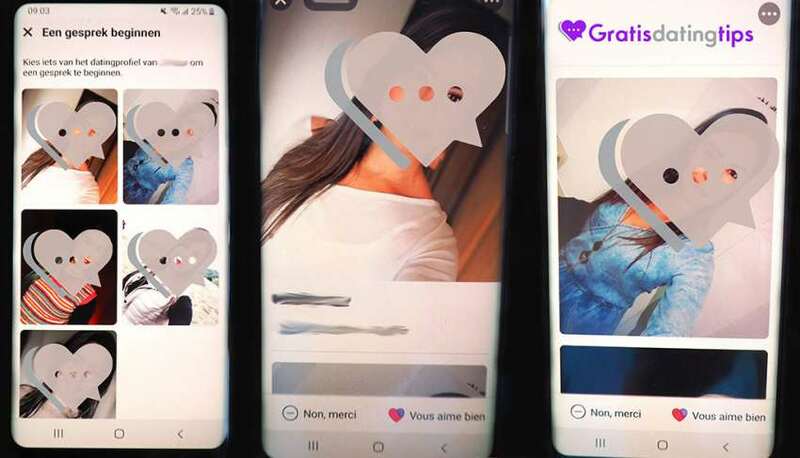 There hasn’t been anything astonishingly cool lately, but still, for today’s dating industry news digest, I’ve prepared 3 pieces of news for you: Facebook dating app, online polygraph for dating and a brief history of online dating. Facebook Dating was announced last year, at the F8 Conference in May 2018. Since then, the app was tested in Columbia, released in Thailand and Canada. Not much was heard about the features and further release plan after that. 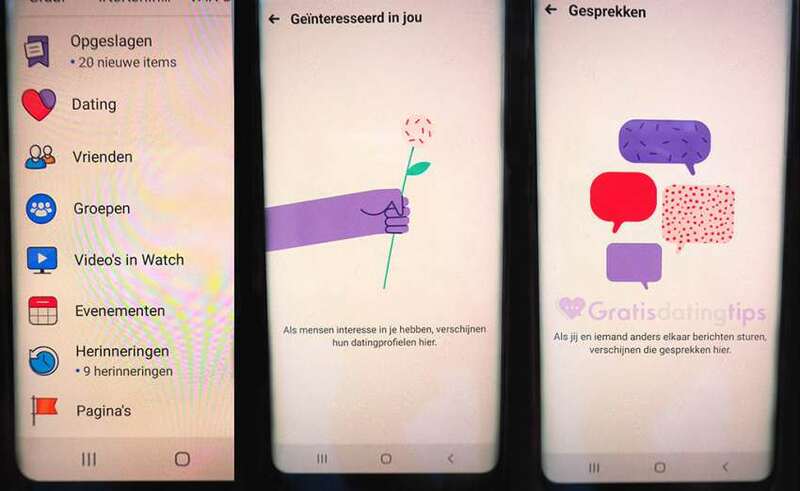 And yesterday, Dutch dating review website Gratis Dating Tips received the images of Facebook Dating’ interface translated into Dutch and French languages, which may implement that there should be a roll-out soon. Users can access the dating section from their Facebook account. The app will become part of the regular Facebook app. Associate Professor Shuyuan Ho at Florida State University is working on a revolutionary idea of creating an online polygraph for online dating. She has conducted an experiment on communications between two people to measure the proportion of truthful and deceptive messages. 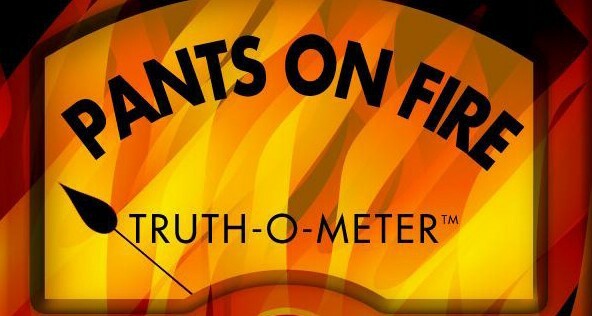 The results showed that an average person lies around 50% of the time. And the polygraph manages to identify 85 to 100 % of those lies. It uses machine learning to study and analyze the patterns of wording and phrase structure. The difference between truthful and deceptive messages didn’t escape the eye of the machine and the researcher team has a wide number of patterns of human behavior when they are lying online.